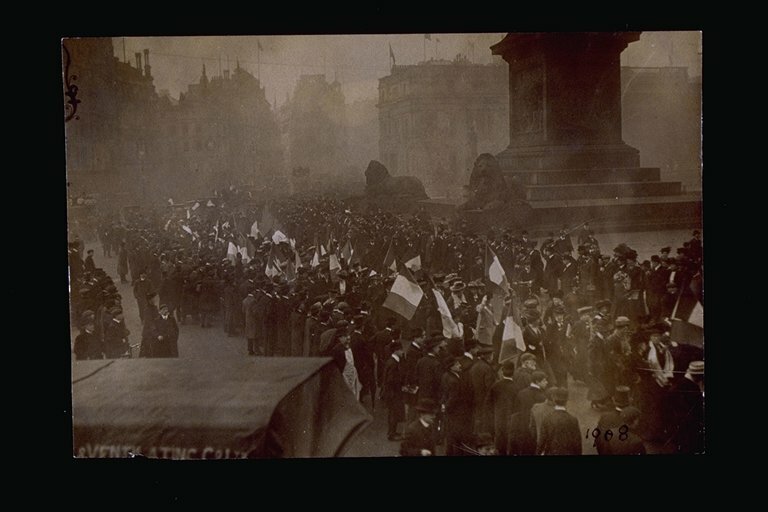 A Suffragette Procession files past Trafalgar Square, 1908. 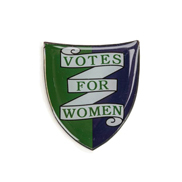 The Suffragettes waving a mass of purple, white and green flags may have been part of a 'welcome' home breakfast procession for released Suffragette prisoners. 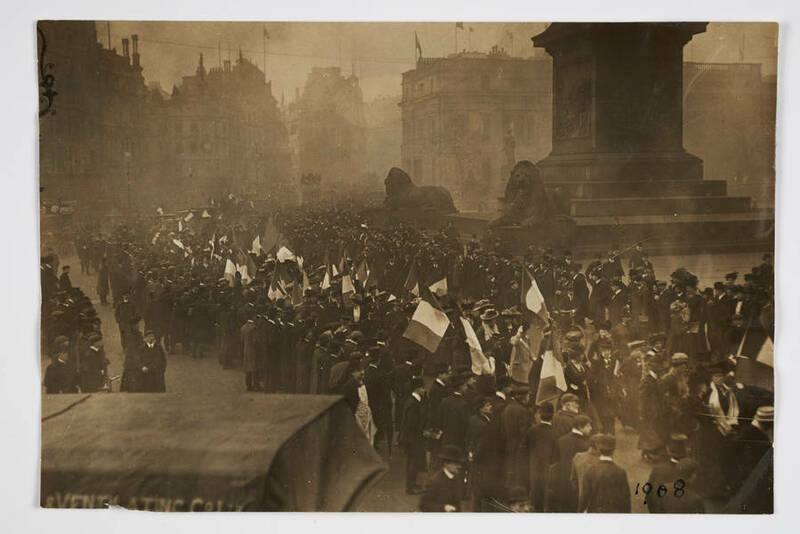 A Suffragette Procession files passed Trafalgar Square, 1908. 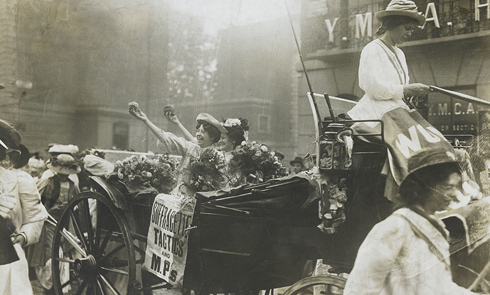 The Suffragettes waving a mass of purple, white and green flags may have been part of a 'welcome' home breakfast procession for released Suffragette prisoners.